Professionals in the banking and finance industries have begun to use artificial intelligence (AI) to manage regulatory compliance. Machine learning and natural language processing (NLP) are particularly powerful tools for this purpose. These technologies show promise in the financial sector, but can the same be said for healthcare? Read on to learn about the current use of AI for regulatory compliance tasks, and how these tools could also revolutionize regulatory compliance throughout the life science industry. The finance industry has been making some high-profile strides in AI by applying NLP and machine learning principles to regulatory compliance. The large volume of information at play, combined with the sheer number and complexity of many regulatory tasks, calls for a data-driven, efficient solution, and artificial intelligence (AI) technologies like NLP fit the bill. NLP applications target several key elements of compliance. Natural language understanding, or NLU, is a subset of NLP that allows “reading” of a document to extract the general meaning of a text. Extracting metadata: NLP identifies important elements of a regulation and helps users to understand what the document is about. This allows users to determine if a regulation is relevant and, if so, how the organization may be affected and needs to respond. Identifying entities: NLP can determine the “who” factors in regulation: To whom the document is addressed (such as a firm or department), by whom (such as a regulator), and who are the key actors (such as customers or market participants). These functions have the potential to transform regulatory compliance, the piece argues, by making it possible to manage compliance programmatically. 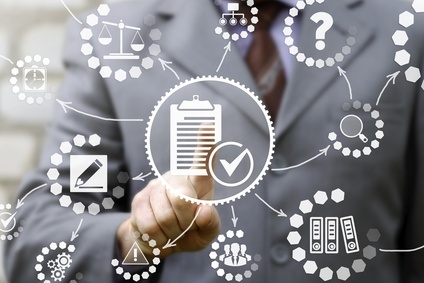 A recent piece in the Digitally Cognizant blog highlights the ability of NLP and NLU to increase efficiency and enable automated document interpretation that greatly reduces the time and effort required for regulatory compliance. AI technologies allow compliance professionals to “interpret regulatory meaning, comprehend what work needs to be done and codify compliance rules” in a fraction of the time normally required. AI can enhance compliance monitoring, detection, and response, incorporating forward-looking functions that identify regulatory changes and enable businesses to update procedures quickly. According to a recent analysis of technology in financial services, “cognitive technologies that promise to significantly enhance the automation of key processes” can drive change and increase efficiency in risk and compliance. Employing AI-driven technologies can reduce the level of human intervention required, increase automation and standardization, and enhance productivity and cost efficiency. NLP systems and data analytics tools readily assist with these objectives. The analysis also identifies robotic process automation, or RPA, as a regulatory tool that can access multiple information systems, and receive and compile records—all of which may assist with regulatory inquiries and audits. The CFA Institute’s Enterprising Investor blog named “regtech,” or regulatory technology, a key theme for 2017. As the piece explains, regtech “combines a collection of related technologies, including natural language processing (NLP) and machine learning, that together can be used to analyze unstructured content like laws and regulations.” As explained above, NLP and machine learning technologies can then “read” and “understand” regulatory documents. Enterprising Investor notes that many financial services firms are incorporating AI into their planning, and several major players in the industry have developed regtech applications. AI, machine learning and NLP are well established forces in the current healthcare market, and advanced data analytics techniques are being employed throughout the life sciences industry. Additionally, the regulatory compliance burdens of healthcare organizations, pharmaceutical companies, device manufacturers, and other life science stakeholders cannot be overstated. It is reasonable to expect that the AI-based compliance technologies currently in use in the finance sector can and will be used in healthcare as well. 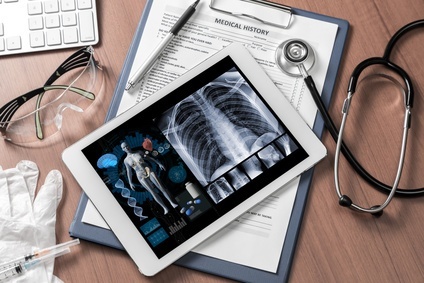 The core functions of metadata extraction, “reading” and “understanding” regulatory documents, and automation of regulatory processes have direct applications in healthcare, just as they do in finance, simply in a different context; rather than money laundering detection, for example, a core goal may be to prevent unauthorized access to medical records. The form may differ, but the function is deeply similar. Particularly in light of the current regulatory emphasis on innovation and digital health technologies, it makes tremendous sense for regulatory professionals in the life science industry to consider ways of incorporating NLP and machine learning tools into their everyday compliance activities. 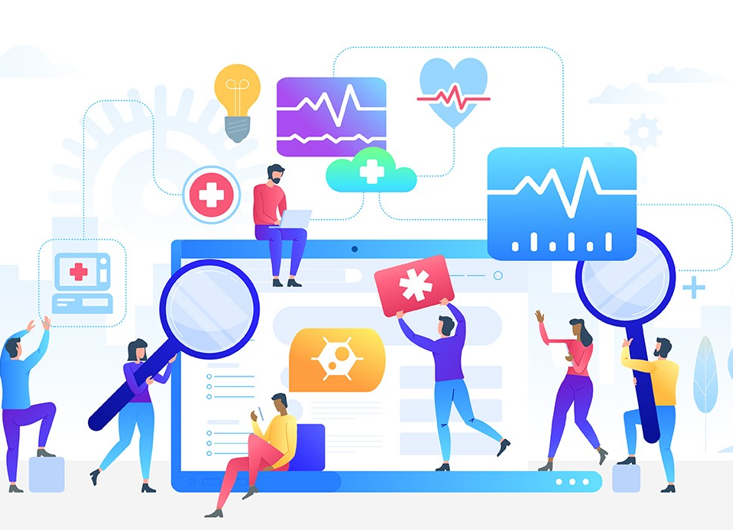 The potential for automation, cost savings, efficiency, and enhanced data analysis is significant, and in many cases healthcare organizations are already investing in underlying IT infrastructure to support EHR implementation, telehealth, or other digital health initiatives. AI compliance functions like NLP occupy a critical intersection of technological advancement, data analysis, regulatory scrutiny, and increased attention to healthcare information security. For regulatory professionals and life science stakeholders, attention to these issues and openness to innovation has the potential to greatly enhance both compliance and productivity.